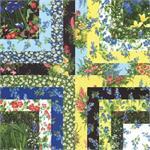 What could be easier than a gorgeous abundance of pre-cut fabrics ready to go for your next project? 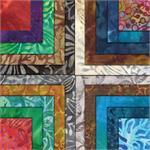 We have gathered a bounty of pre-cuts strips, rolls, squares, fat quarters - and grouped them into fabrics of many different styles that will have you saying oh la laaa, it is fabric heaven! 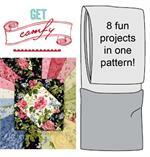 Get Comfy with 8 Projects in 1 Great Pattern! 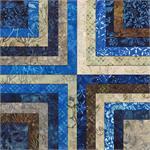 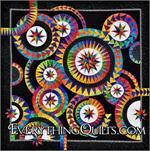 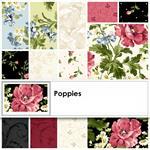 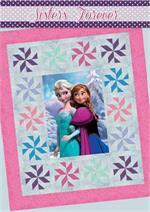 Jingle Pops Quilt Kit - Uses Pre-cut Strips!